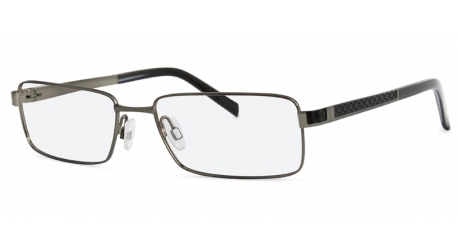 Visions for Witham Opticians have a large selection of men's frames. Whether you are looking for a classic shape or would prefer to try the latest modern design we will help you find the right frame for you . Many of our spectacles are suitable for varifocal lenses and will can help advise you if you are unsure.